Kevin Robicheaux with one of the cars used at his school to teach driving. There’s another hurdle to leap for anyone aiming to get behind the wheel these days, but according to one local driving instructor, a little knowledge can prevent — or at least significantly limit — a lot of the headache. 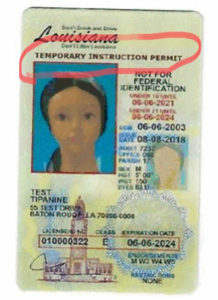 Labor Day in September brought on the implementation of a new law requiring a temporary instructional permit (TIP), which must be displayed on identification (ID) card issued by a DMV, in order for a student to participate in a driver education program and earn a learner’s permit or driver’s license. A student is not permitted to even begin a driver’s education course until acquiring the TIP card and presenting it to an instructor. Previously the TIP could be obtained through the driving school, but the new policy requires it to be issued by the DMV. 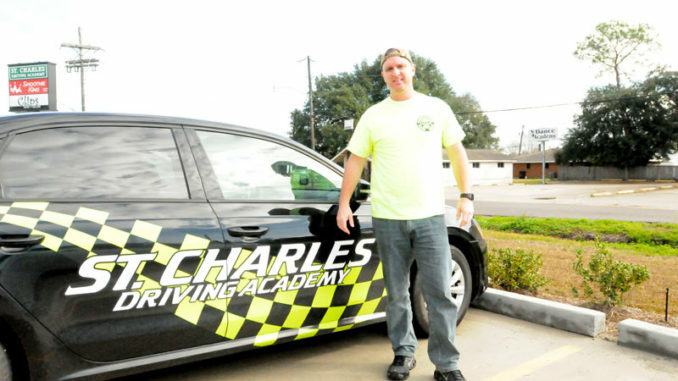 “The problem is, not everyone knows what they have to do,” said Kevin Robicheaux, instructor at St. Charles Driving Academy. He said it results in frustration for parents, even more than students seeking their permit, and can create a significant potential delay in the process. Meaning someone who waits until the last minute, Robicheaux said, might find themselves unable to get a TIP card on a Friday and to attend their driving class on a Saturday. There are also times a student may simply go to the DMV in order to get an ID card and may do so without registering for the TIP. “If you get a regular ID, then you have to go back to get this TIP ID for driver’s ed, and that’s costing you 30 more dollars. You upgrade multiple times, where if you just do it once from the beginning, you’re done until it’s time for a permit or license,” Robicheaux said. One way to avoid that situation is to get the TIP and identification once one turns 14, which is when a child becomes eligible for the TIP. “It can save you money and two to three hours at the DMV,” he said. Completion of a driver education course is a requirement to obtain a driver’s license in Louisiana. Earning status as a “good student” can earn up to a 20 percent discounted rate on one’s car insurance. Robicheaux stressed the importance of bringing all of the necessary items to the DMV to get the card secured the first time. This includes, for minor students (age 14 – 17) an original or state certified birth certificate (no photocopies) and another primary document or two secondary forms of identification; a social security card; a school enrollment form documenting the student is at least in 8th grade; and original or court-certified custody papers (if applicable). A legal guardian with their ID or license must accompany. For adult students, a birth certificate, social security card and proof of residence are needed. Robicheaux said the process, as it stands now, is costing driver education schools around the state problems, as it is eliminating walk-in enrollment, unless the student by chance has the TIP card already. 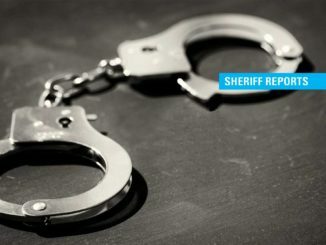 He said he’d like to see the requirements shifted to allow a student to begin a driver education course without the TIP card, but require they must have one before getting behind the wheel. 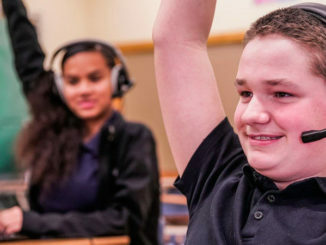 But barring a change to the current format and requirement, he said educating the public on what steps must be taken is the best route to lessening stress, particularly for parents. “We want educate people, but especially to make things as smooth as possible for the parent. Young kids forget or might not be focused on it, just thinking about that permit or license. (Parents) are the ones paying the money,” Robicheaux said. Robicheaux is known for being a longtime educator and basketball coach at Hahnville High School who retired from the high school classroom in 2017. 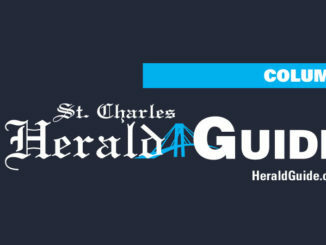 He opened St. Charles Driving Academy in 2011. 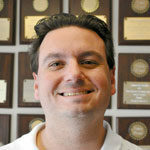 He and Roger Folse, an active teacher at Harry Hurst Middle School, conduct the driving school’s classes. Law enacted in September of 2018 made it a requirement that people must secure a temporary instructional permit (TIP) from the DMV before attending driver’s education class or getting a driver’s license/learner’s permit. Cost of TIP is $32.25 with a possible service fee up to $6. Prior to new law, TIP could be issued through driving school, but now all must be issued through DMV. Birth certificate, social security card, school enrollment form and custody papers (if applicable) are required by the DMV to issue TIP to minors, who must also be accompanied by a parent or legal guardian with ID.